Whisk the egg whites, sugar, vanilla, and salt in a mixing bowl, until completely combined. Pour the coconut over the egg white mixture and stir until the coconut is evenly moistened. Add flour and continue mixing. Shape the coconut mixture into small balls using an ice-cream scooper. 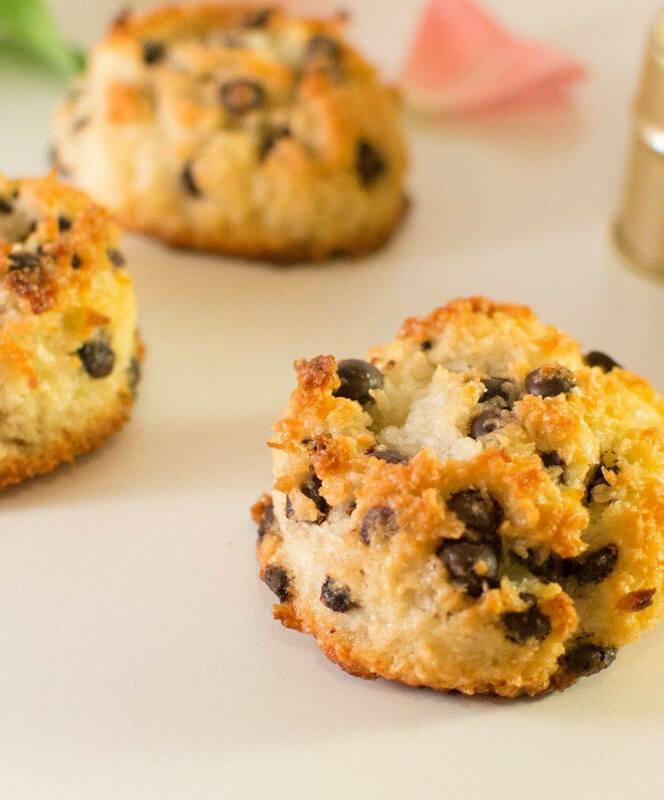 Bake the macaroons until golden, 10-12 minutes, in the preheated oven at 180*. You can keep the macaroons in an airtight container for up to a week.